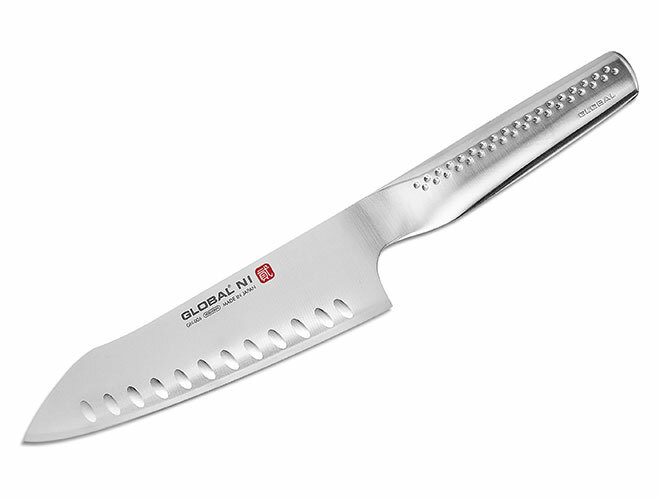 The Global Ni Hollow Edge Santoku Knife features scalloped grooves on the sides of the blade edge, helps with reducing friction and sticking of foods. 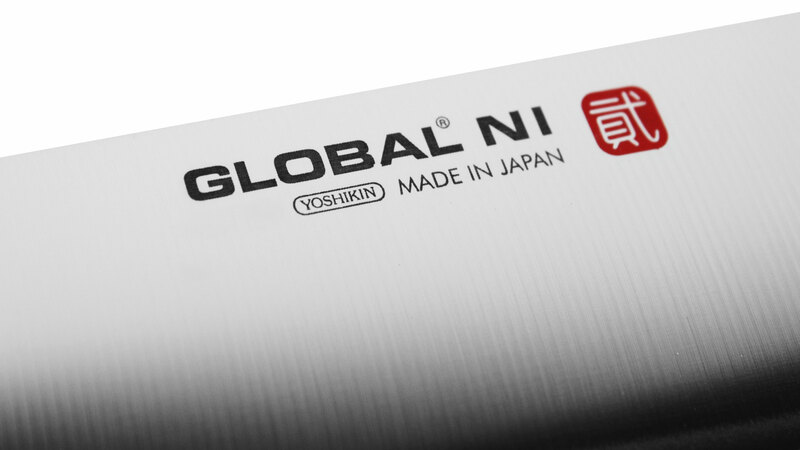 The Global Ni Collection features Asian-inspired blade shapes with incredibly strong tips and longer handles. 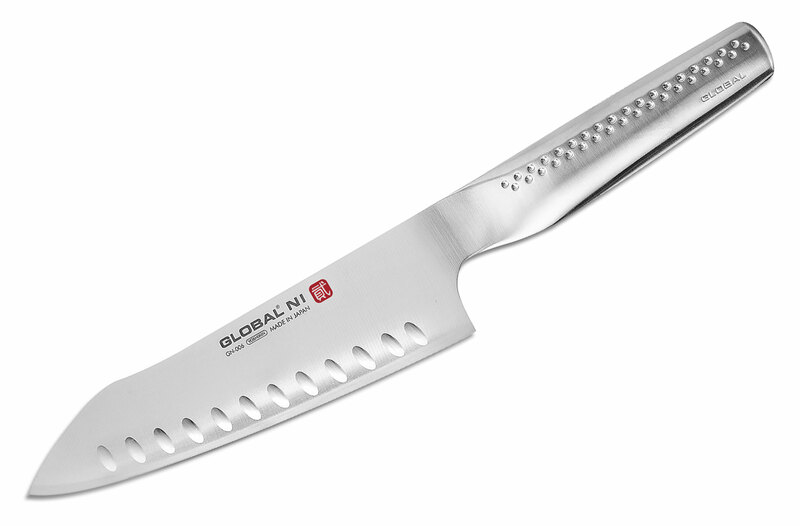 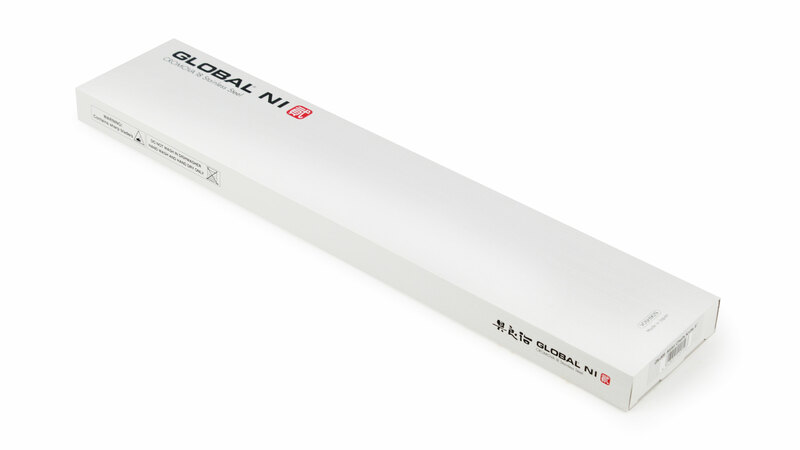 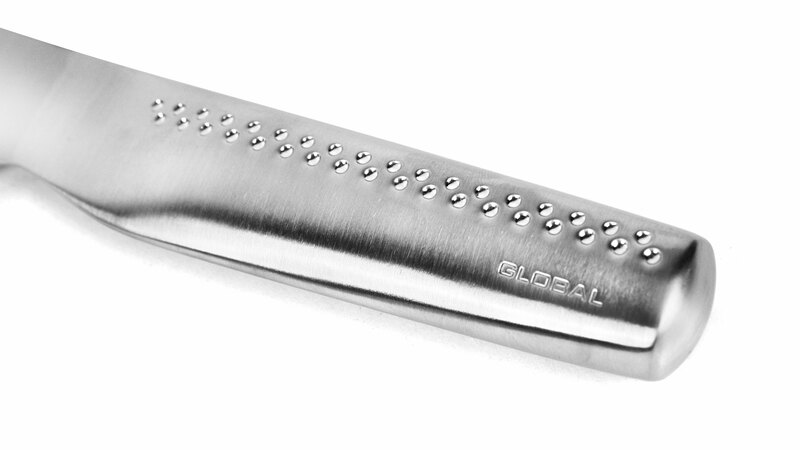 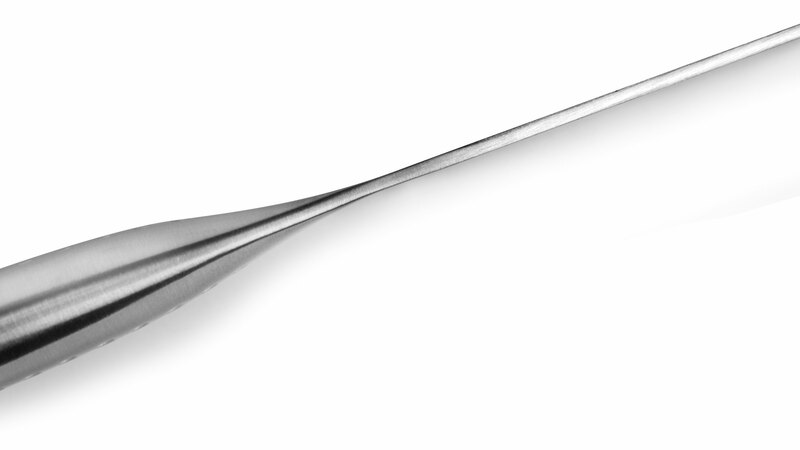 Each Global Ni knife offers the same qualities as Global Classic, but with an innovative design for ultimate strength. 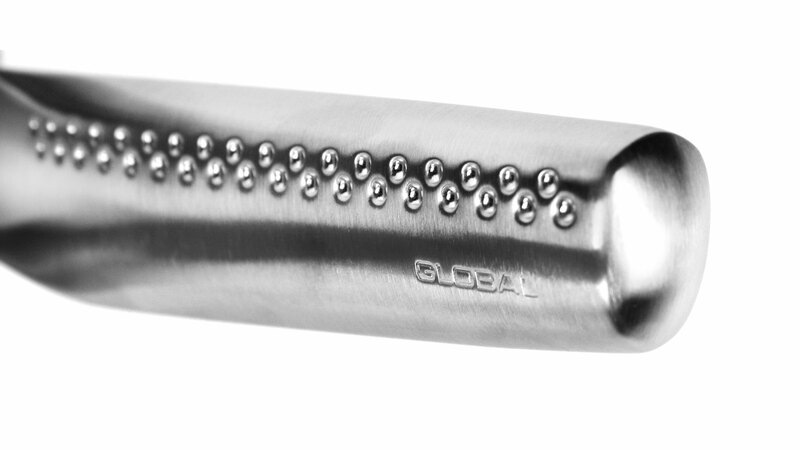 Manufactured in Japan since 1985, Global has remained unchanged as a true testament to its quality and unique construction. 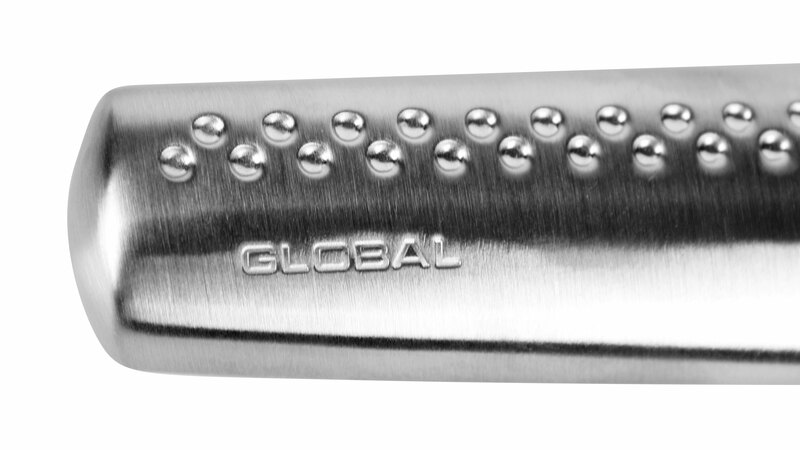 Global promises durability, quality and timeless design that captures the spirit of Global's philosophy and insistence on excellence.